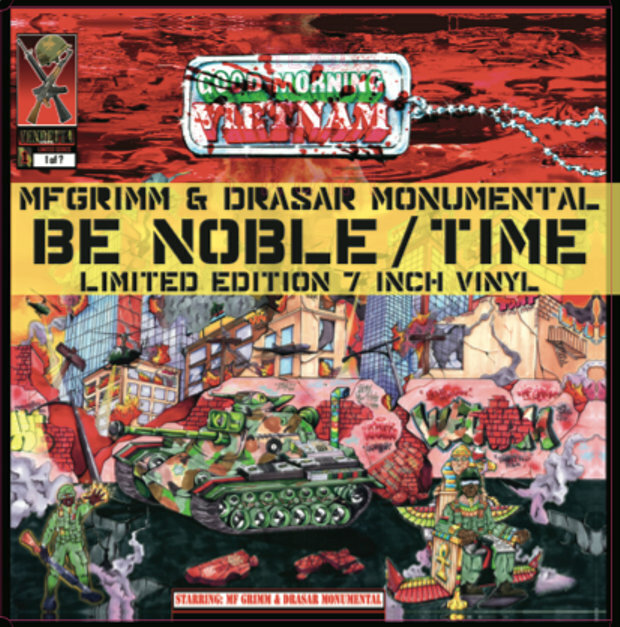 When MF GRIMM suggested that me & AYATOLLAH should get together and build – I had no idea that we would have a lot in common…We both make beats, rhyme, engineer, DJ, have a deep respect and admiration for graff, keep our scratch patterns current and sharp, we both are fathers, etc …. 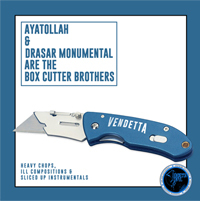 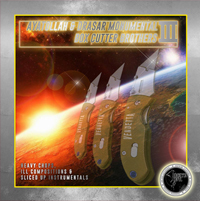 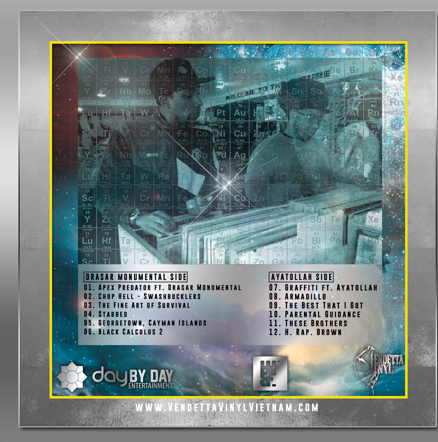 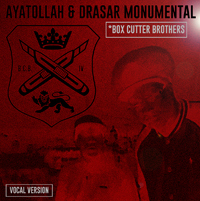 Even though we have a lot in common when it comes to Hip Hop – our approaches are totally different….That’s why I believe the BOXCUTTER BROTHERS series is balanced, entertaining, and a spontaneous listening experience…..Instead of trying to copy cat each other’s style – we both are extremely confident in our own capabilities and respective lanes…. 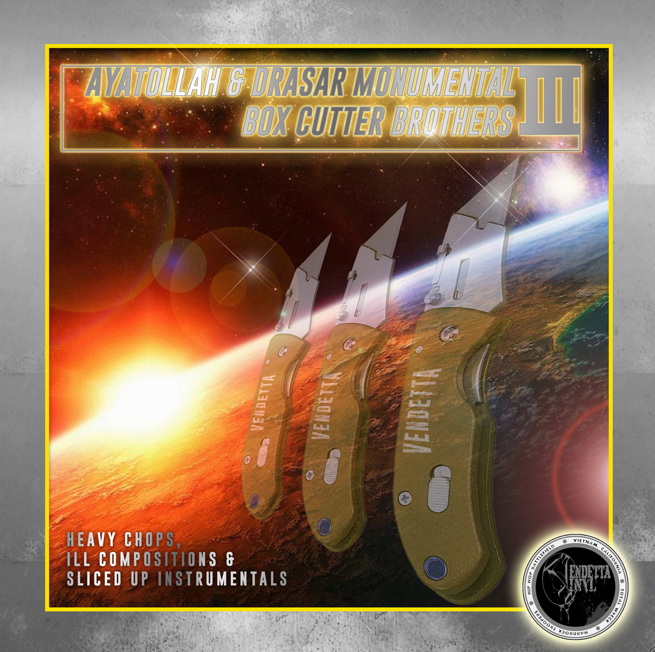 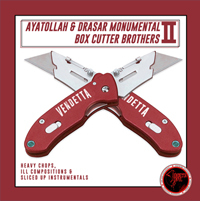 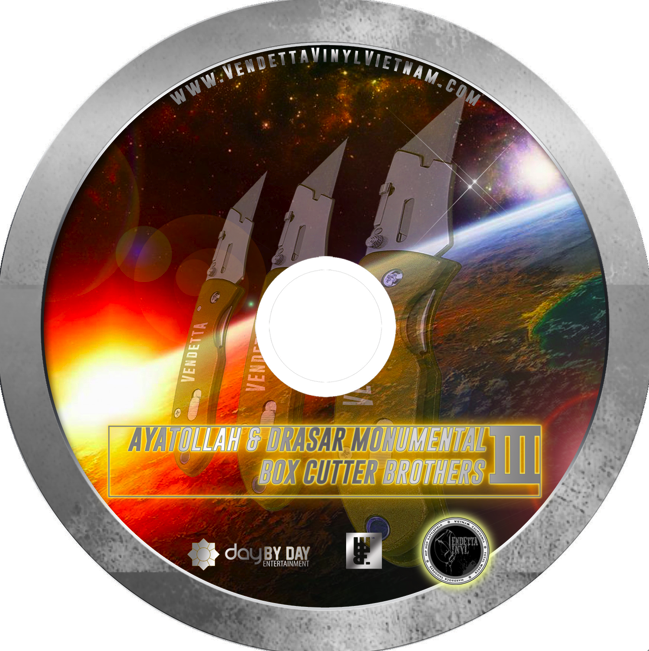 With that being said – BOXCUTTER BROTHERS 3 is on the horizon troopers….We tried a few different things on this one..
2…I tried to incorporate more scratch sentences…. 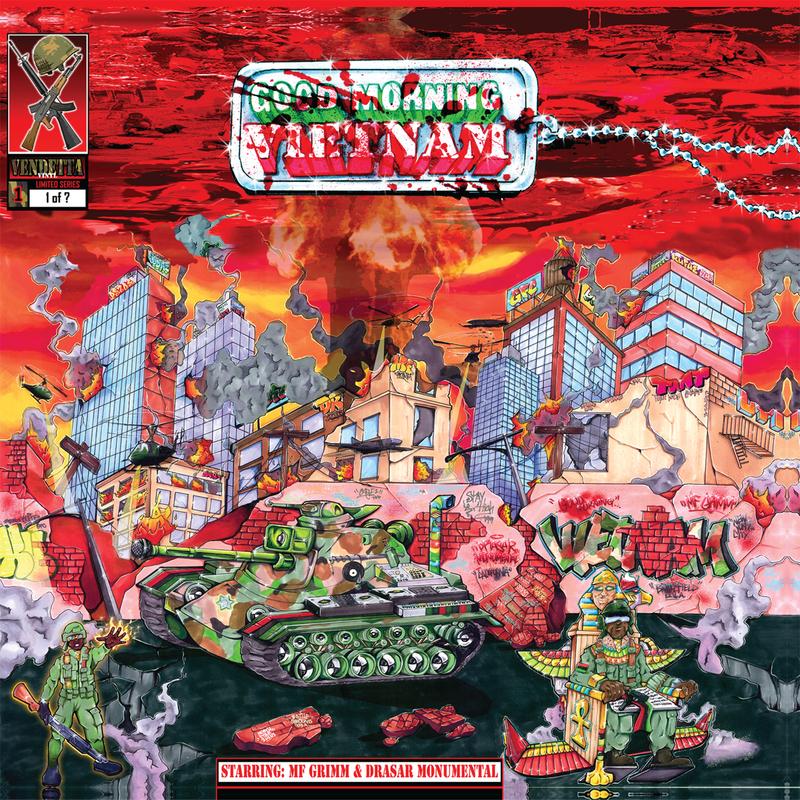 3…In my opinion both volumes of “BCB” were very raw and stripped down – but this one is even more ugly…. 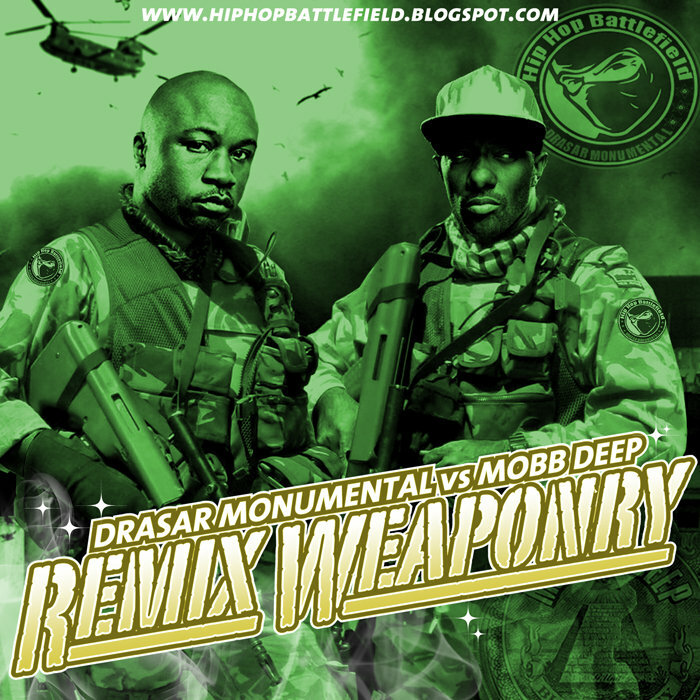 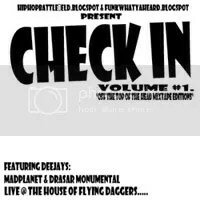 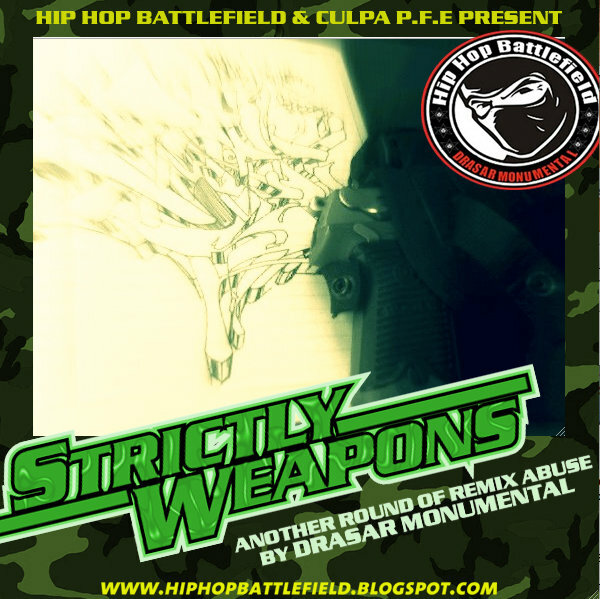 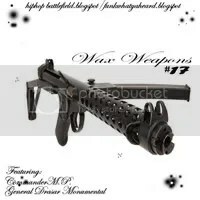 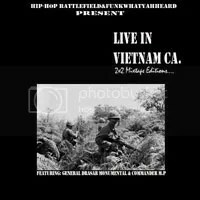 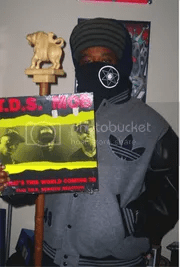 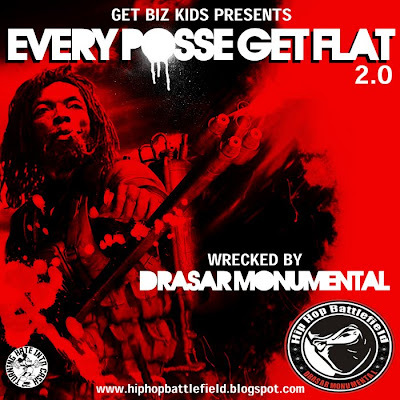 This entry was posted on September 18, 2015 by hiphopbattlefield. 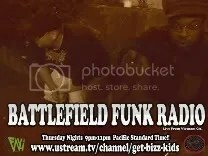 It was filed under Uncategorized . 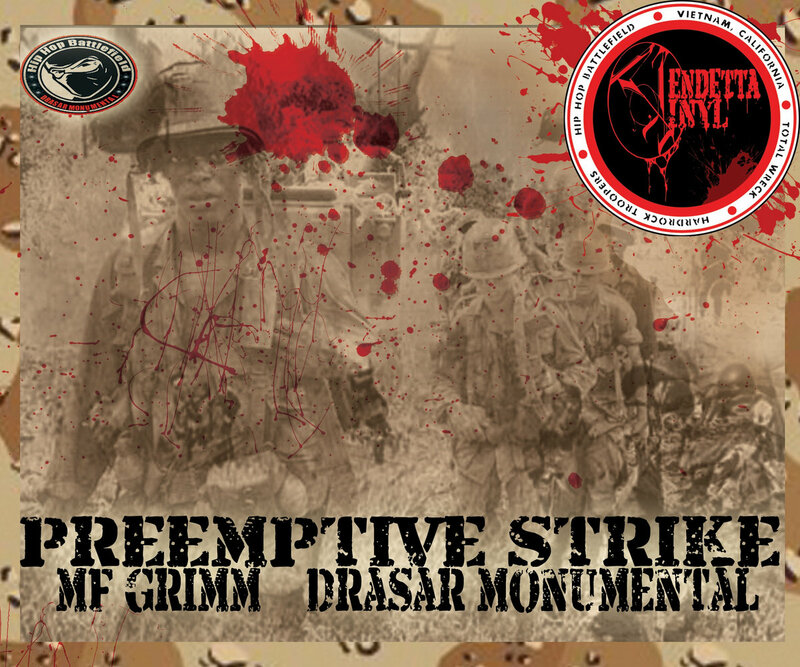 A admiration for graff.and abusing mics I love it big ups allways.l drasar stay sap free for life nuff raspect.